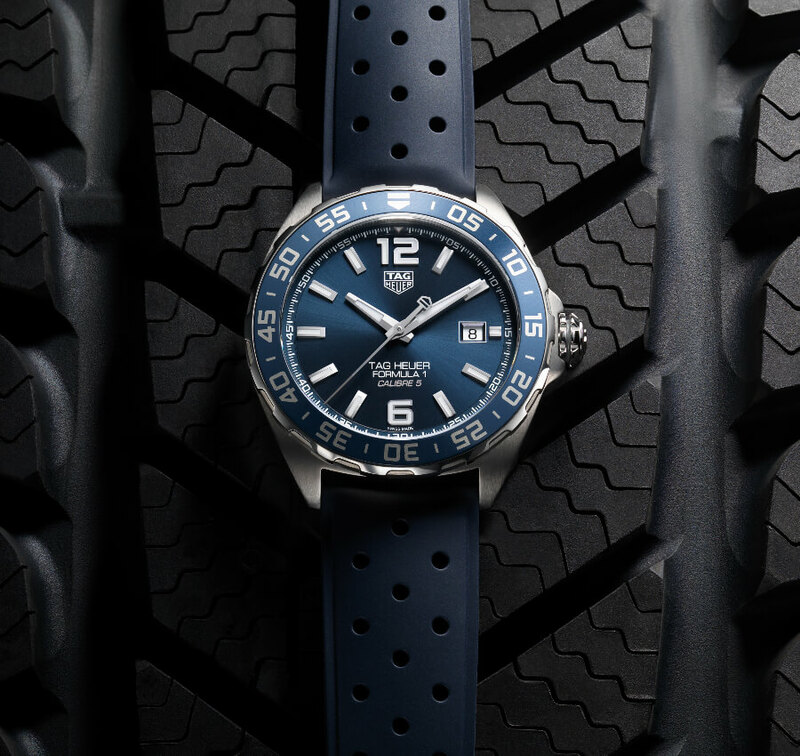 The traditional watch and jewellery house in Lucerne expand its cult collection with a motorsport watch – the TAG Heuer Formula 1 Bucherer Blue Editions. 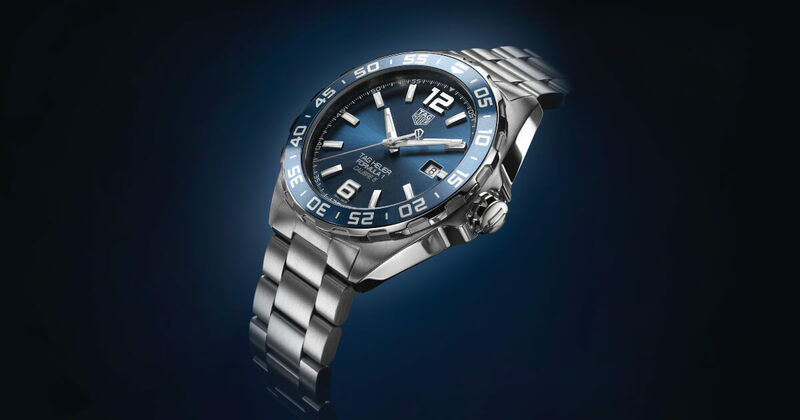 The special edition of this striking blue timepiece arose out of a collaboration with the designers from TAGHeuer. It will be available exclusively in the Bucherer online shop from 24 September 2018. 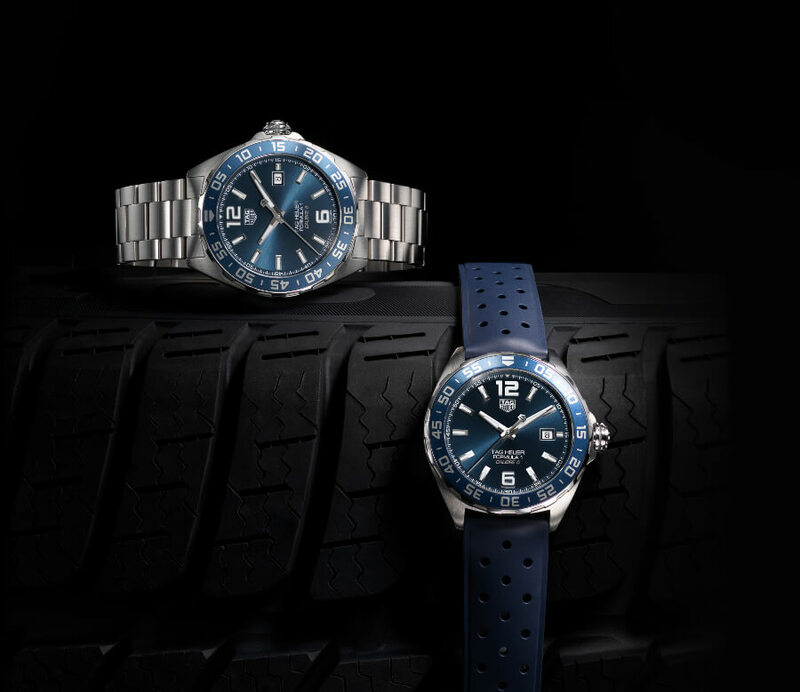 The latest model from the Bucherer Blue Editions collection is aimed at the trendy young man who has motorsport in his blood. The TAG Heuer Formula 1 Bucherer Blue Editions stands out thanks to its sporty yet elegant blue dial with hand-applied indexes and a rotating aluminium bezel with a 60-minute scale. Featuring a diameter of 43 mm as well as a robust and resistant stainless-steel case, the automatic watch with a power reserve of 38 hours is the ideal companion forevery occasion. In addition to the stainless-steel bracelet, this special edition features a blue rubber strap, giving it a second,trendier look. 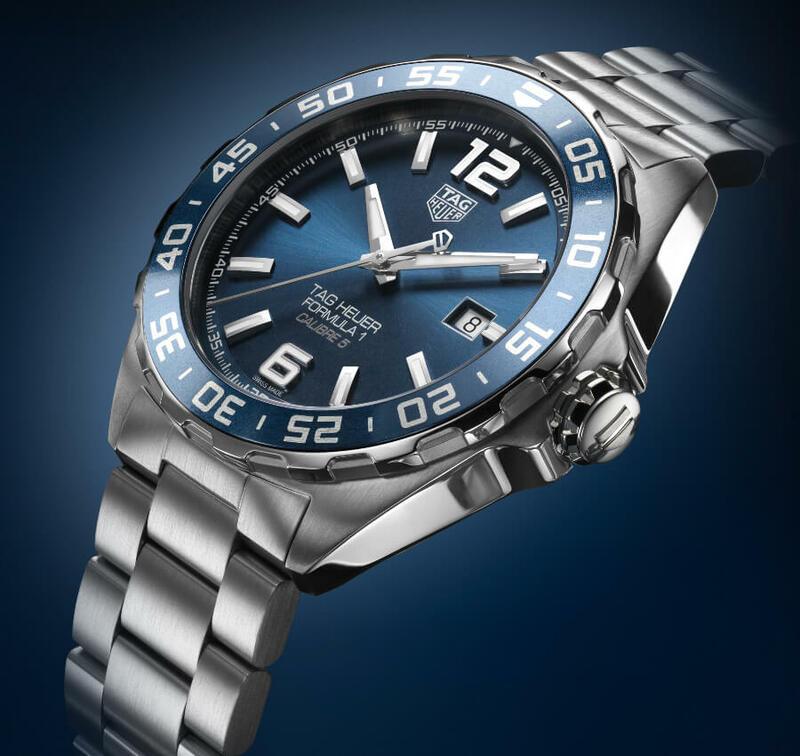 This timepiece was designed in collaboration with TAG Heuer and bear stestimony to the enduring partnership between the two companies. 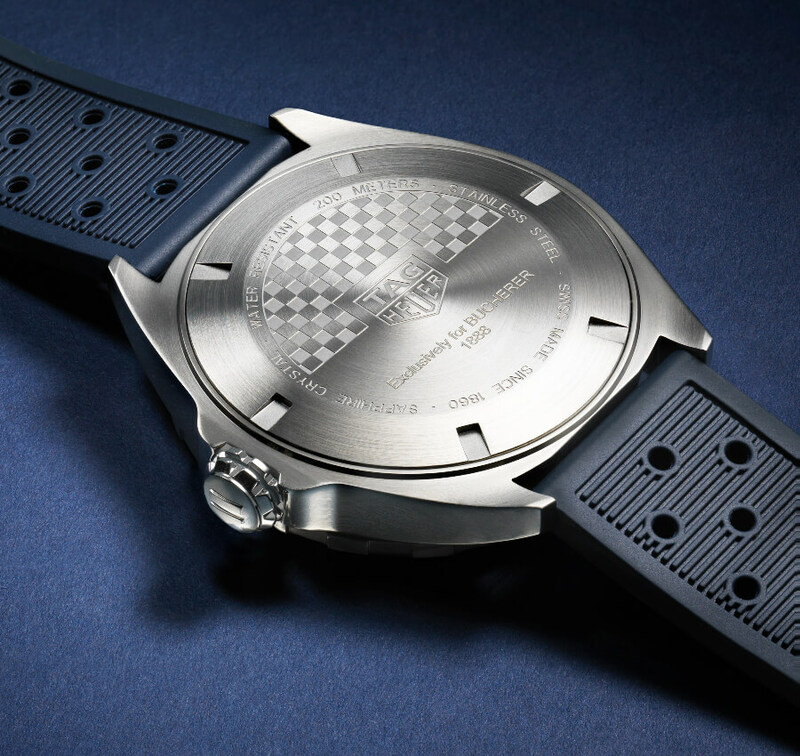 “It was a great opportunity for TAG Heuer to work with Bucherer on this special edition. This watch is another step in the longstanding collaboration for the development of our business around the world,”says CEOof TAG Heuer, Jean-Claude Biver. For more information visit TAG Heuer or Bucherer Online.